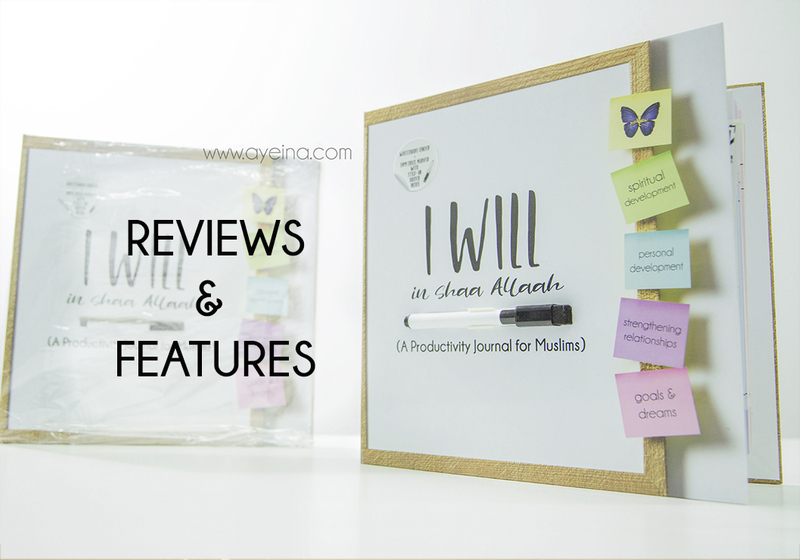 Following are the reviews of “I WILL in shaa Allaah” Productivity Journal for Muslims by various Muslim customers/bloggers/entrepreneurs etc. from around the world. 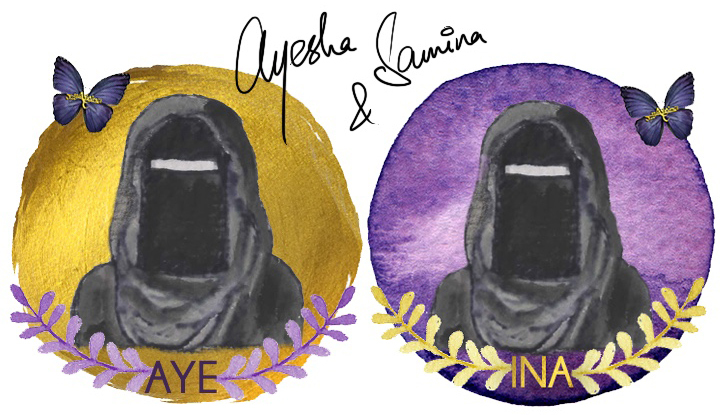 The ladies over at @ayeina_official really did a great job on this Allaahumma baarik lahuma. 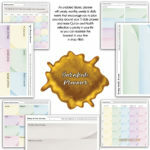 Covers so many aspects both deen and dunya related to help you improve in all areas. 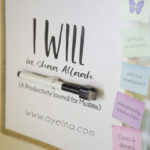 Working towards bettering your dunya whilst investing and striving for your akhirah. The thing I love about this journal is that it encompasses so many aspects of our lives: faith, relationships, personal development, and work to name a few. 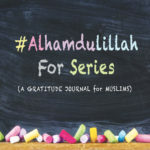 This journal is a great way for someone who feels intimidated by getting organized to get into productivity in a guided way, and in shaa Allah make lasting changes and habits that will increase their productivity in the long run. Amazon version (softcover 8.5″x8.5″) available HERE!